We know that mobile has become the initial requirement and necessity of any individual. Day by day, there is a lot of improvement in mobile technologies rather than only calling and receiving they are providing benefits such as GPS tracking, Online Shopping made easy, editing documents, FM Synchronization, Listening Music, etc. It is the process of making site responsive, mobile friendly and provides the best experience to the user. It helps you to grow your business that’s why mobile optimization is important for an organization. Nowadays, anything if we are searching for a product or a service we use the desktop version of a webpage. Due to advanced technological improvements, we are now able to search for a product or a service via mobile called as Mobile SEO. It’s the saying that “Mobile users will soon take on desktop users.” Mobile has become a backbone of digital marketing, Optimization on mobile is compulsory according to new update proposed by Google. 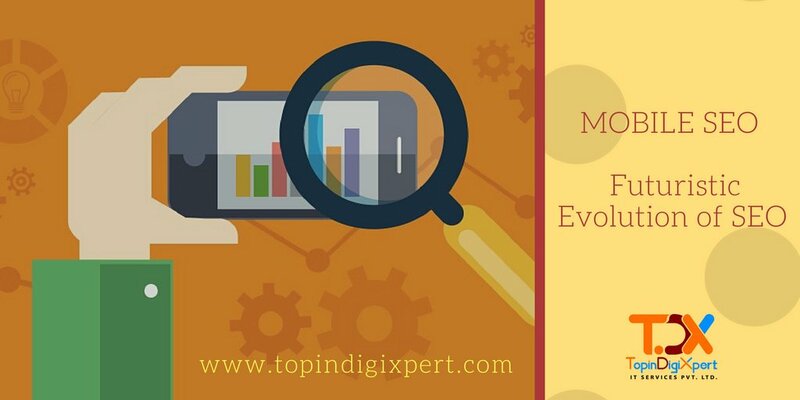 Welcoming new evolutionary aspects of MOBILE SEO techniques. The desktop has a larger screen than mobile. So, if searches are made via desktop it hardly matters search engine rankings that is at first position or fifth position, people will click those links only that are holding at first rank on the first page. Social Media engagement influence on SEO factors. Desktop and mobile view both have difference in their look and appearance and both have different user engagement. A site audit is not the new phrase for webmasters. 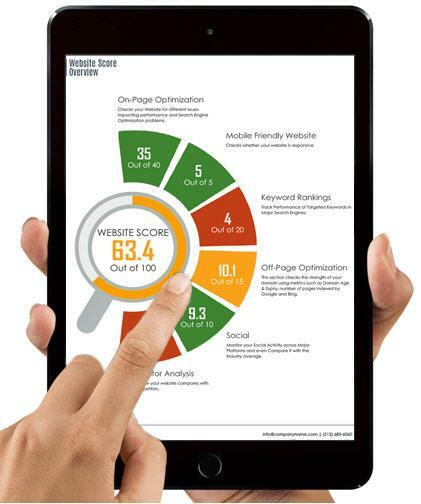 Every blogger runs a test to identify the weakness of a business website. So you can run an SEO audit to know site performance. The idea behind the test is to know whether the factors are affecting over site performance on mobile. There are many tools that you can use for site audit. Once you finish the site analysis it’s time for gathering some crucial issues from the website. Site loading speed on a mobile device: Make it fix by using CDN, fewer plug-in, simple well-coded theme and responsive web design configuration. Image optimization:Use jpeg image file format, compression and Zip. Server response time:Contact your hosting provider to take the possible actions. Landing page redirections:Redirection increases the HTTP requests which further increase server response time. 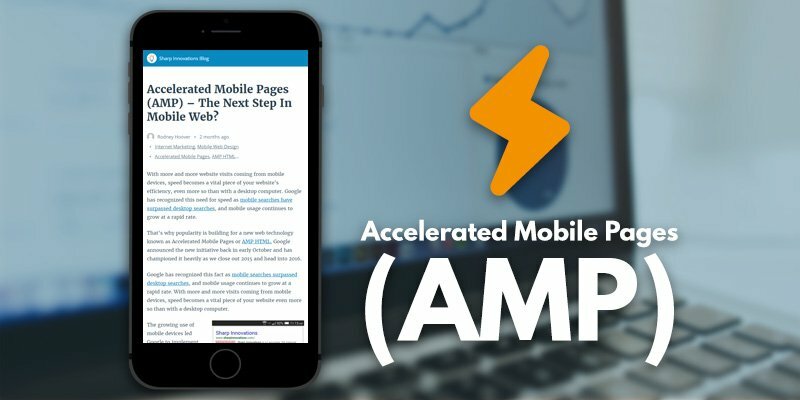 AMP is the best mobile SEO practice that includes two benefits the first super boosts your loading speed and the second will improve your overall SEO ranking. For Webmasters, AMP is the supreme source to enlarge the user experience. But for businesses, don’t use AMP mobile version because it makes design of your webpage very poor. Fast and reliable mobile page speed. You need to clarify that Google only understands your mobile design if you enable all scripting and CSS. A time ago, Google just rendered you text, but now you need to provide the better option to distinguish between all design models. So, representing your CSS and JS in front of Google is the best Mobile SEO practice to make mobile first indexing. Make sure you add these commands to your Robot.txt file to CSS, JS and images. 🙂 Looking forward for future updates.